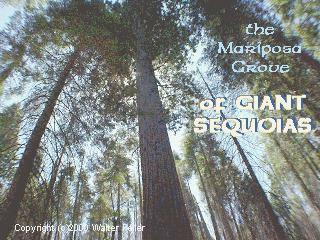 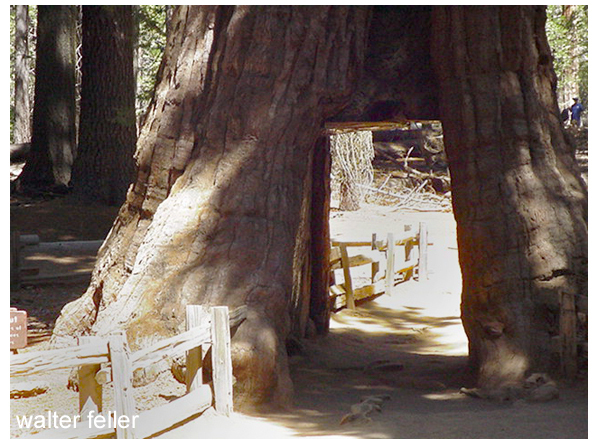 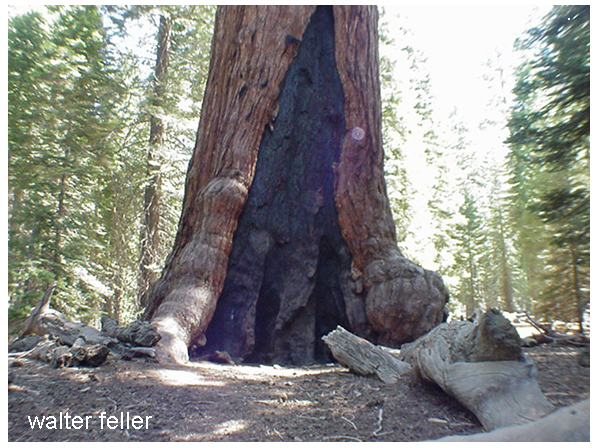 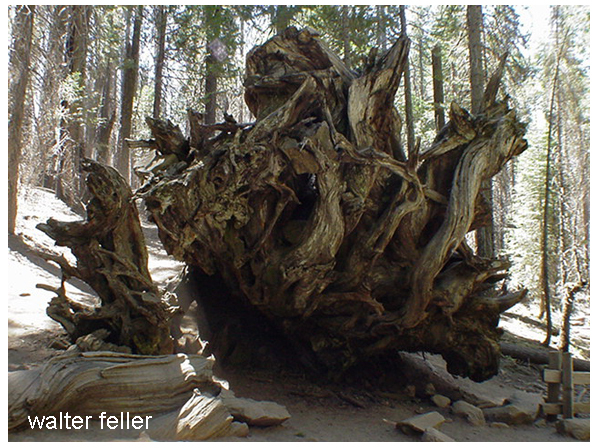 The oldest Giant Sequoias are over 3,000 years old, the tallest tree in the Mariposa Grove is 290 feet (88 meters). 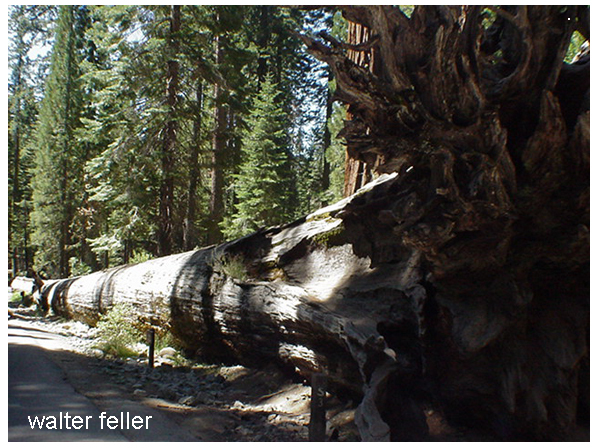 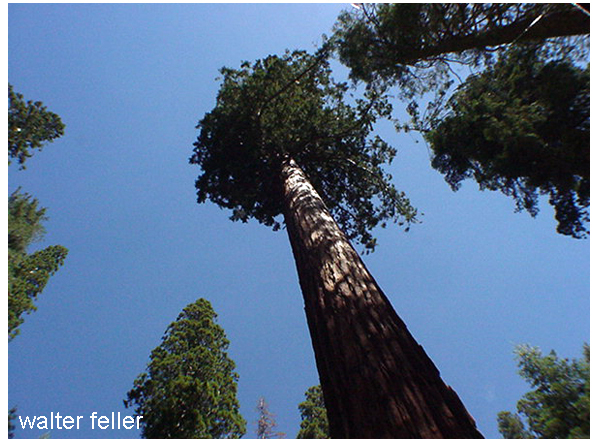 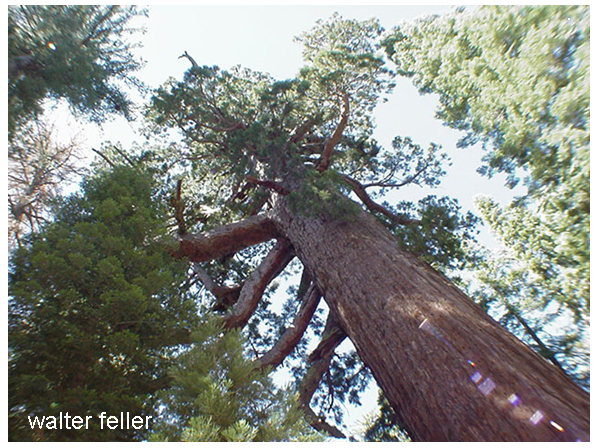 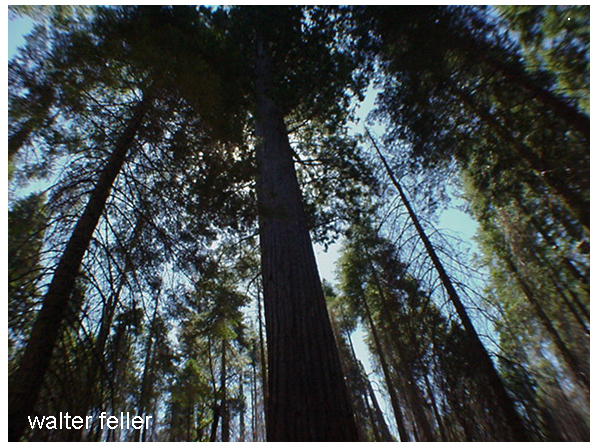 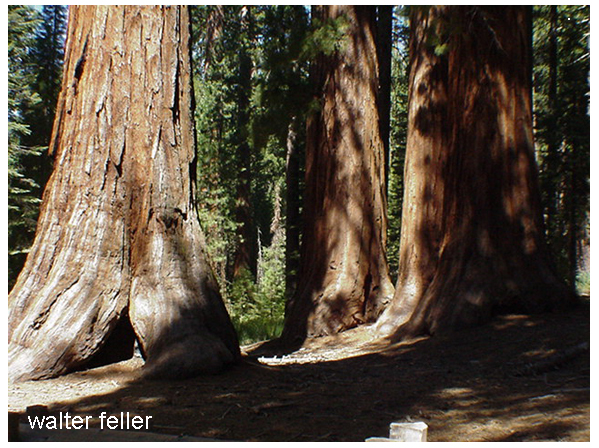 The base diameter of the largest Giant Sequoia is just over 40 feet (12 meters). 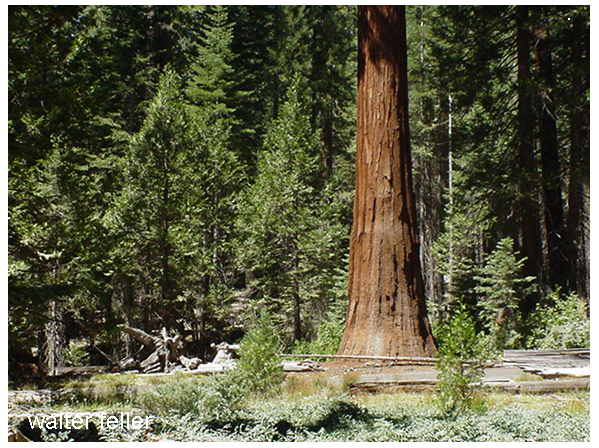 The Sequoiadedron giganteum aren't the oldest living things, nor are they the tallest. 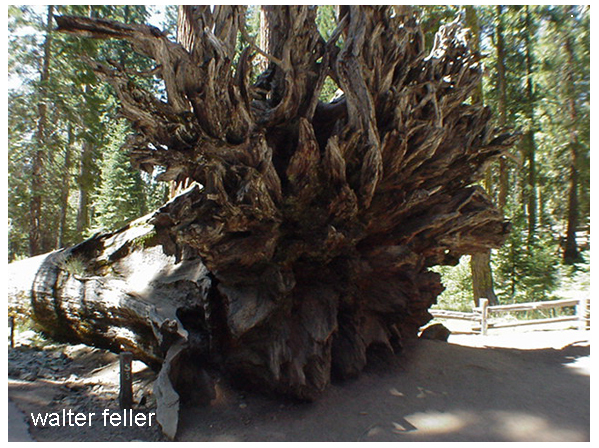 They are however the largest in volume. 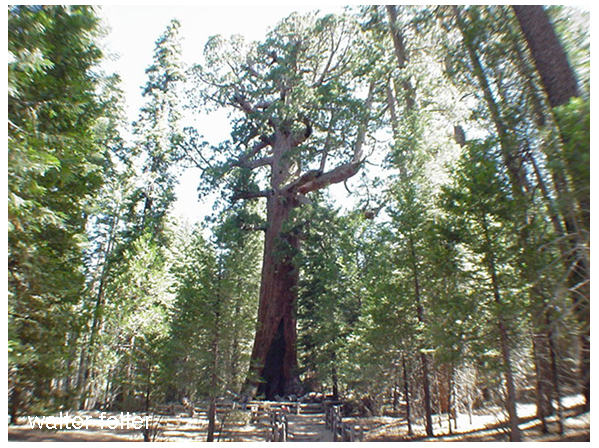 Regardless, being in the grove inspires awe for their size, and for many, spirituality in the silence.